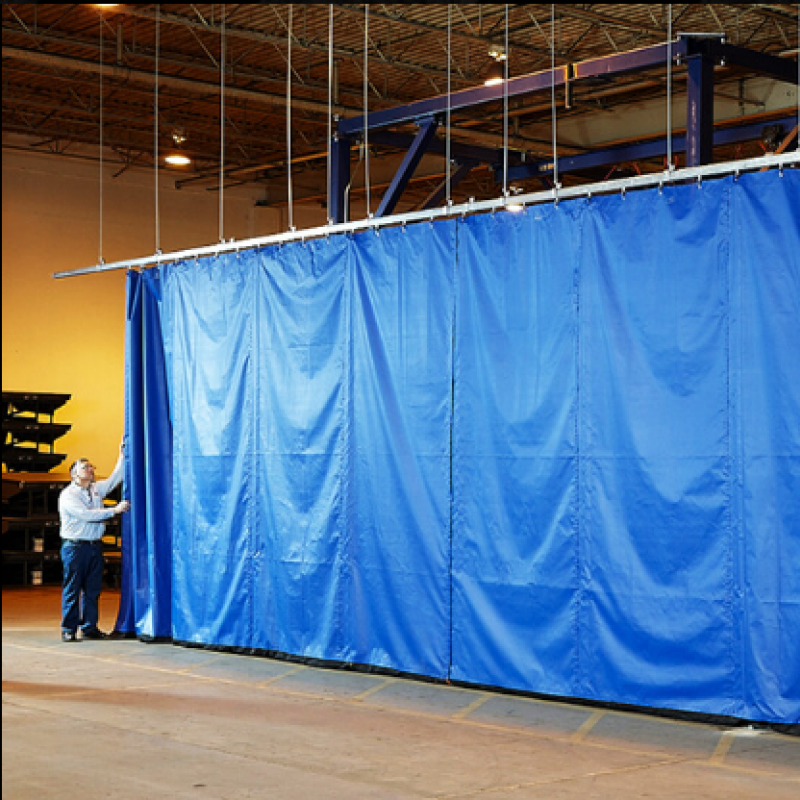 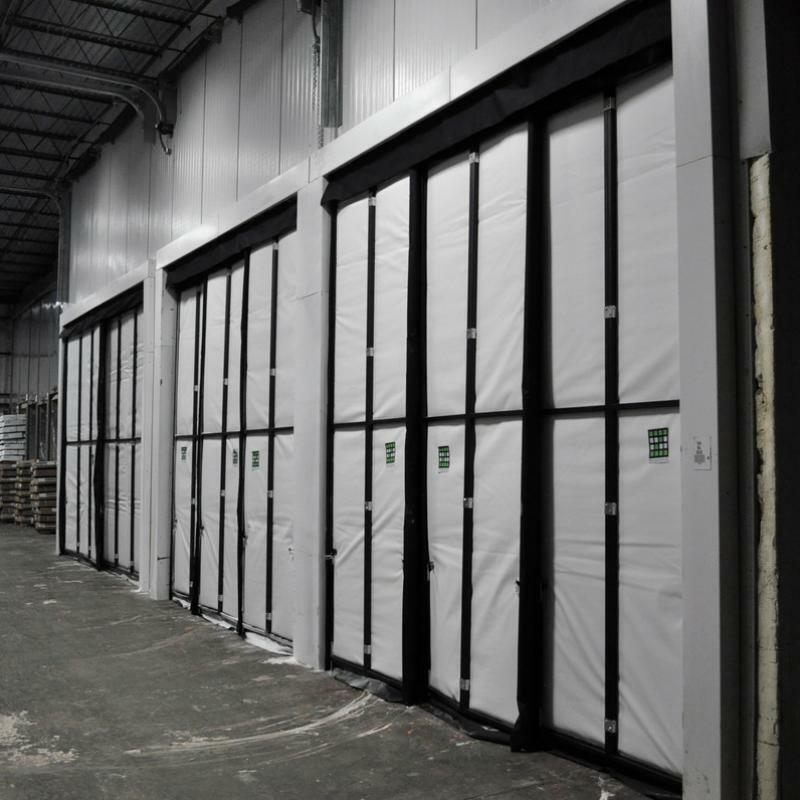 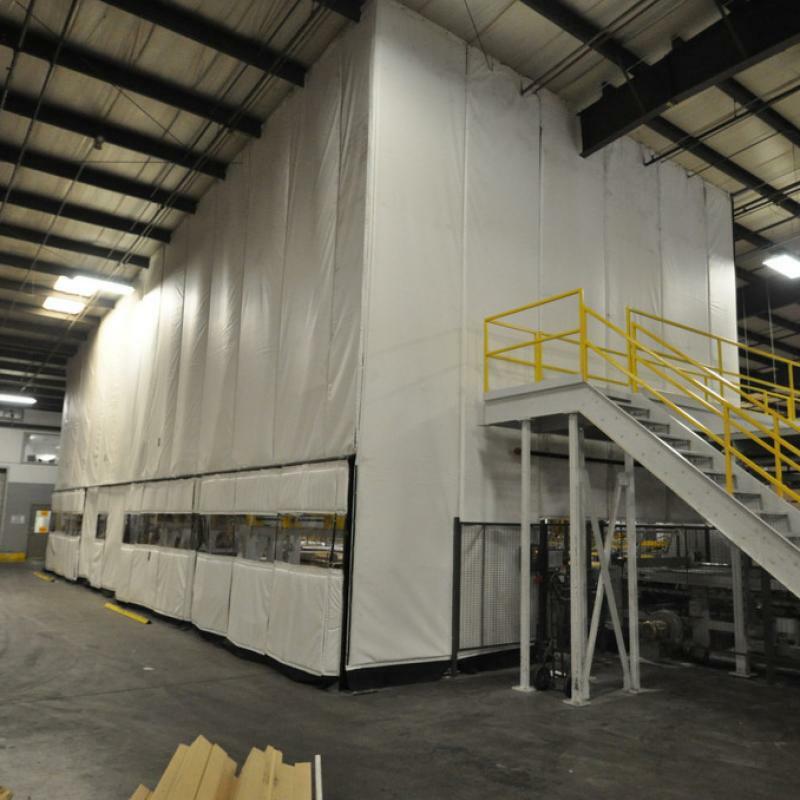 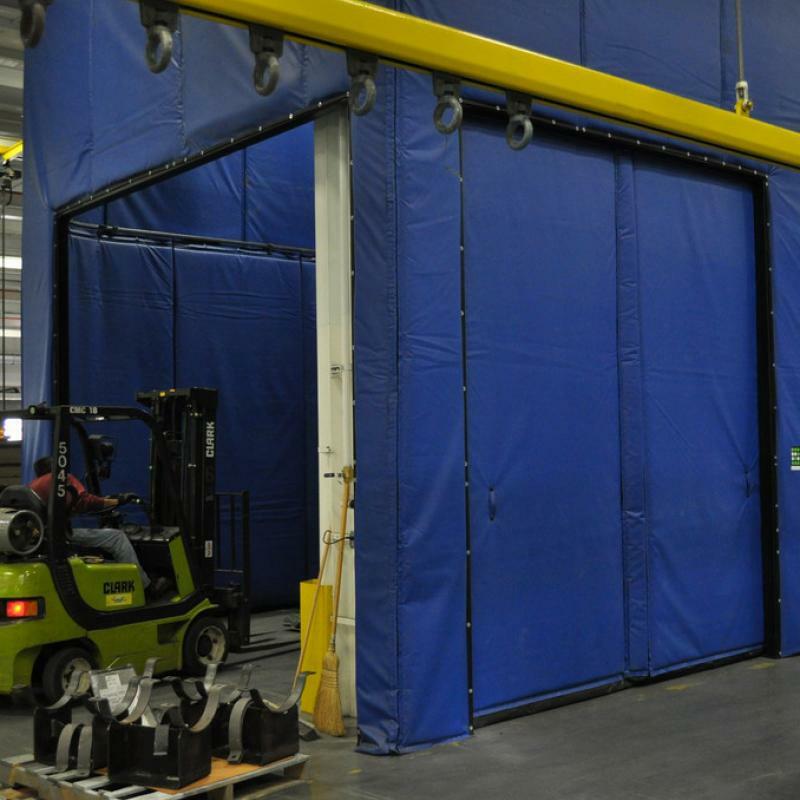 Customizable Curtain Walls provide a solution to separate the truck dock from a conditioned in-plant environment. 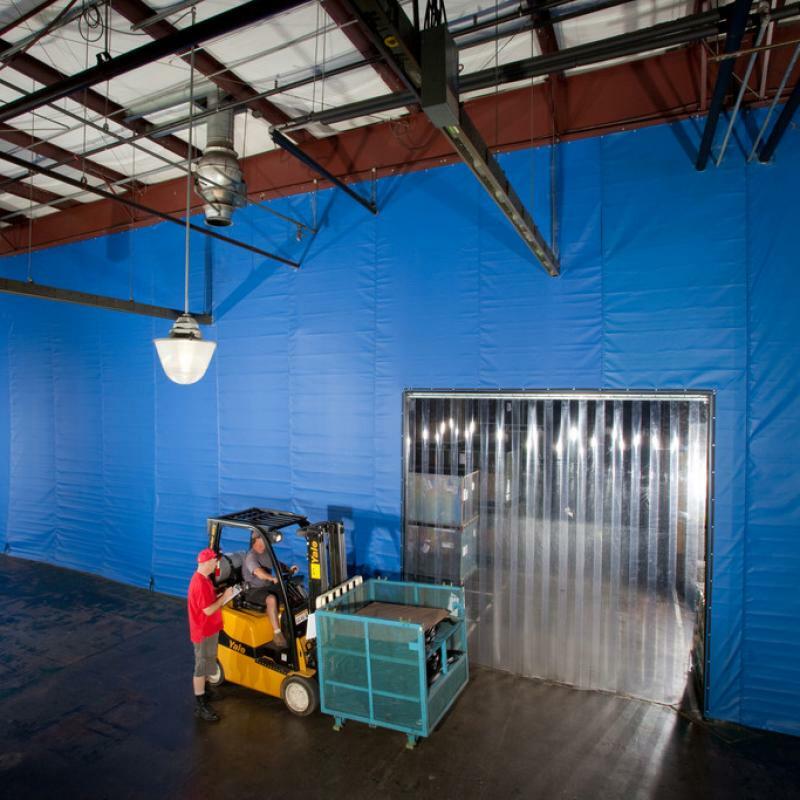 They help distinguish workspaces and designate safe working zones. 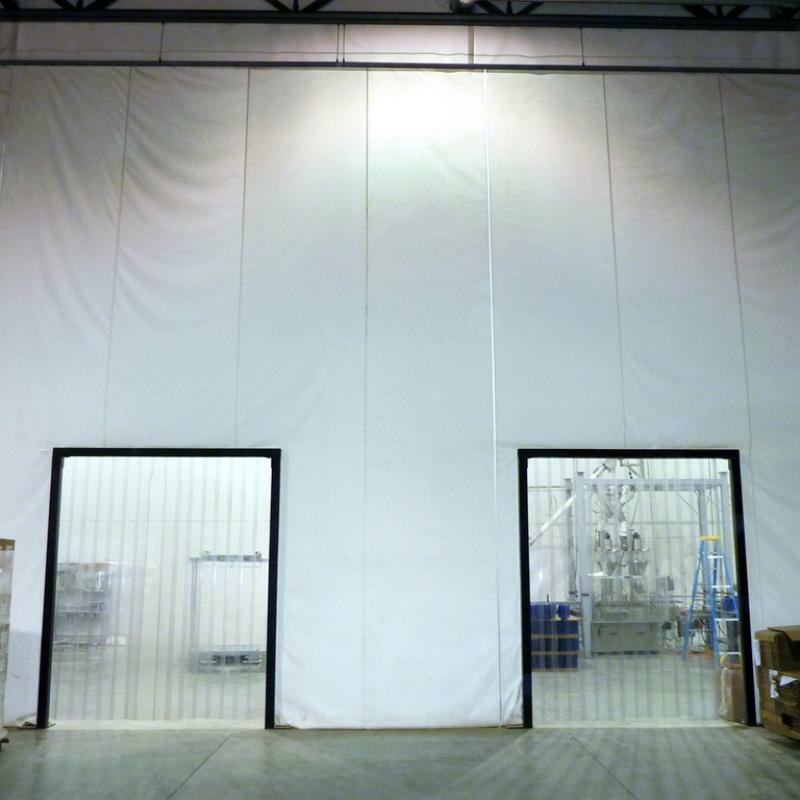 Available in acoustic, wash-down and freezer varieties.